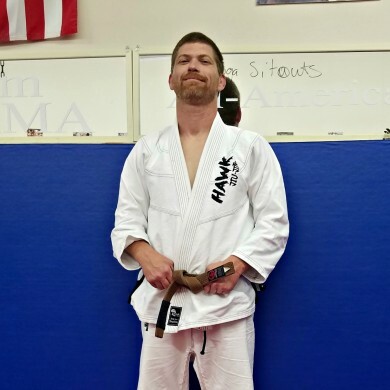 Jason Carver is a long time Gracie Jiu-Jitsu Student of Jay and James Speight. He has competed extensively in Jiu-Jitsu Tournaments and has competed in Mixed Martial Arts. He is always ready to help his students with their goals. ← Father and Son Black Belt in Gracie Jiu-Jitsu.